The fight for palm oil continues as Denis Murphy, who chairs the Malaysian Palm Oil Board (MPOB) biology advisory committee, made a statement that Malaysia cannot win the palm oil war. “You are not big enough to win. Focus on being smart,” said Murphy as quoted from Free Malaysia Today. 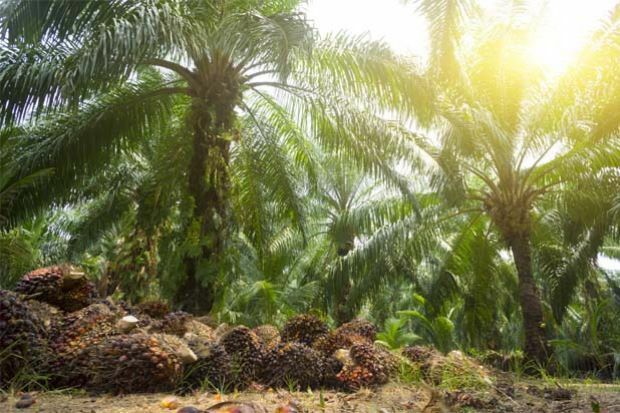 The palm oil war was prompted by European Union (EU) moves to ban crude palm oil from being used in raw materials for bio-fuels, citing deforestation caused by palm oil cultivation as its reason. As a response, Prime Minister Tun Dr Mahathir Mohamad said the EU’s ban on palm oil is unfair and discriminative, hence risks a trade war with Malaysia. In the media, Tun Mahathir is also the top influencer of palm oil for the past month, followed by Primary Industries Minister Teresa Kok who has been stressing about the benefits of palm oil consumption, and FELDA Director General Dr Othman Omar. According to Murphy however, instead of going to war, Malaysia should focus on rebranding palm oil just like the way Columbia rebranded their coffee into premium coffee. 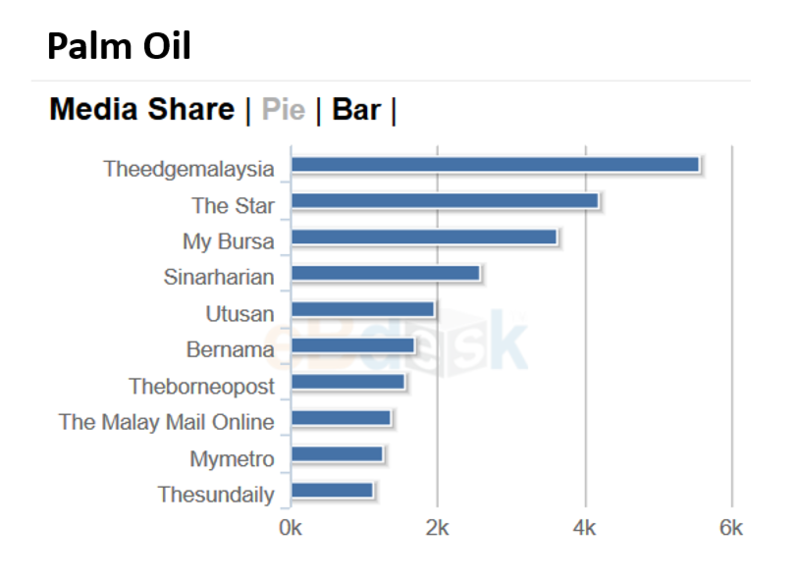 For the past month, business news The Edge Malaysia is the most active to write on palm oil, with almost 6,000 news published. The recent palm oil news covered on the media are about Japan’s interest on palm oil as an alternative to nuclear power, and palm oil’s price fall. Previously, Tun Mahathir along with Indonesia President Joko Widodo issued a joint letter to the EU to address the ban. Furthermore, both countries have threatened to boycott EU products. As for the rebranding and suggestion to look for ways to extend the life span of palm oil trees, Kok said she would take them into consideration. Previous Is Anwar influential enough to persuade the voters of Rantau?